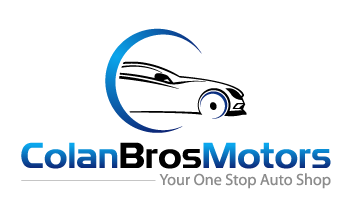 Experienced in the servicing; repair and rebuilding of automatic transmissions. 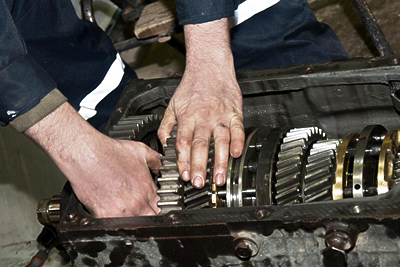 Specialists in automatic transmission remanufacturing. We can fully rebuild your own automatic transmission or fit an exchange unit from our extensive stock of rebuilt units. Problems selecting gears? Or noticing an unusual noise coming from your vehicle’s transmission? Our team will attend to your vehicle’s manual transmission needs. We cater for all differential repair needs, from oil leaks to complete rebuilds.